Games Workshop Warhammer, Dungeons and Dragons, Mage Knight. 4 shooting monsters. 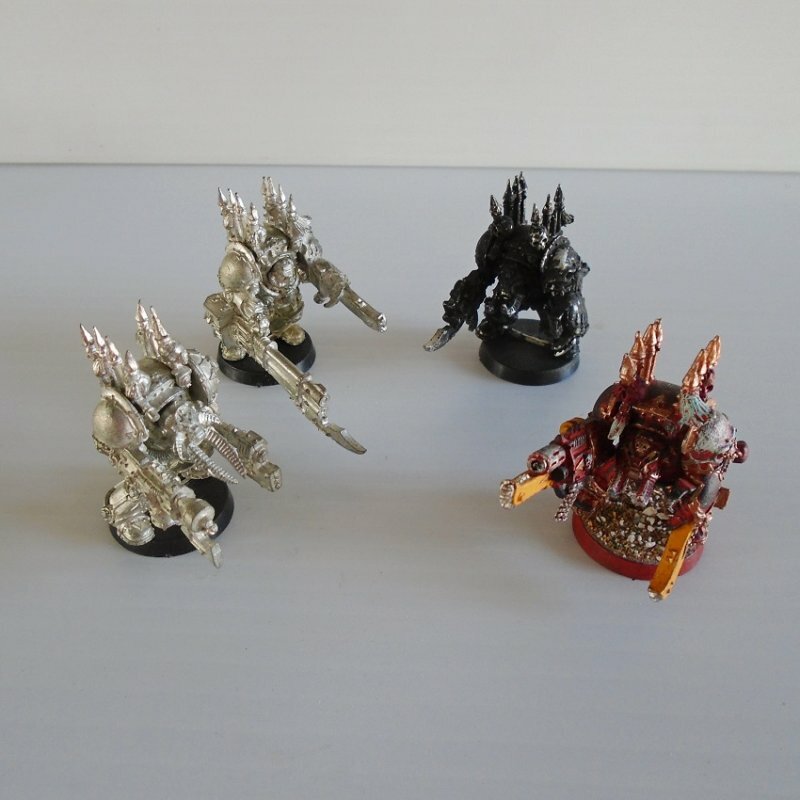 All are metal, 2 painted, 2 unpainted. There are 4 pieces. All are solid metal and 2 have been painted. I'm guessing at what they are called and may be way off, but to me they look like monsters. All are carrying a weapon or two. They are quite chunky in size. I do not know if they are complete or not. Buyer to pay $5.20 USPS First Class Mail Package shipping charges. Shipping is from Arizona.